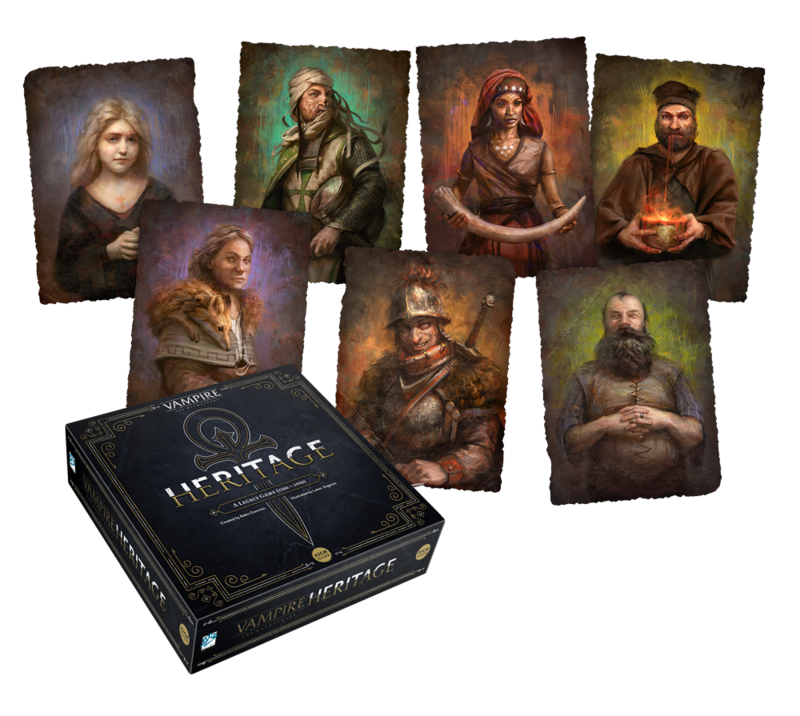 Heritage is a legacy game. 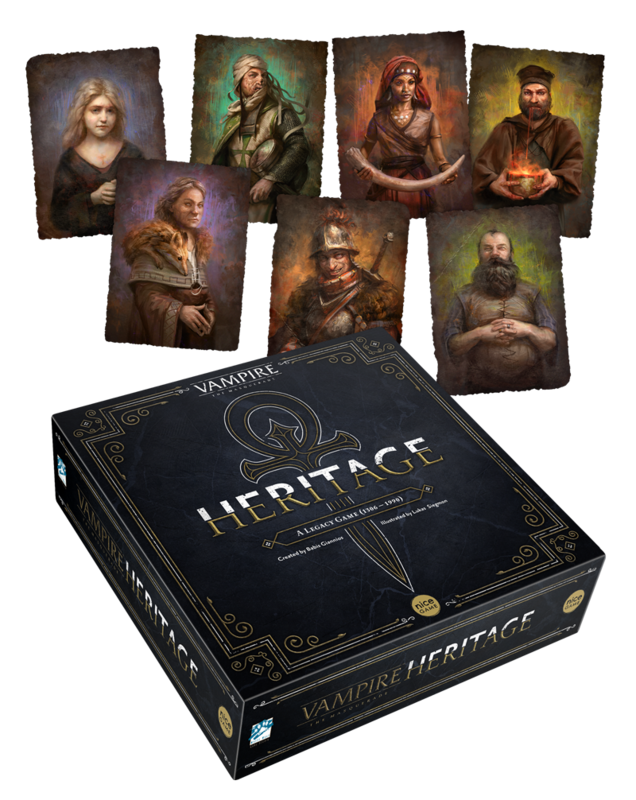 Each game, players gather characters from a common pool for their bloodlines. These characters influence different vampiric “battlegrounds” and help in fulfilling history-based missions. For example: A noble-born warrior might support Joan of Arc in ending the siege of Orleans, while at the same time changing the balance of an internal vampiric power struggle or attracting the unwanted attention of the inquisition. 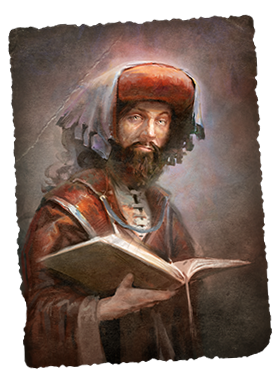 Besides collecting characters in their bloodline, players can also use the unique intrigue cards of the clan they are playing – changing the rules of the game in ways that fit the character of that particular clan.